Many folks use their smartphones and tablets to play games. There are many awesome titles available on the App Store and Google Play. Products such as Ozobot make it easier to get more out of these mobile games. It is a tiny robot that brings a new dimension to gaming. 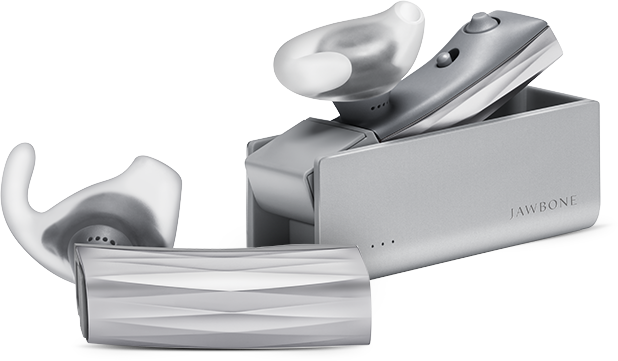 It may be tiny but is packed with features. This robot offers visual feedback with multi-color LED lighting. It has precise line sensing and random logic for independent decisions. 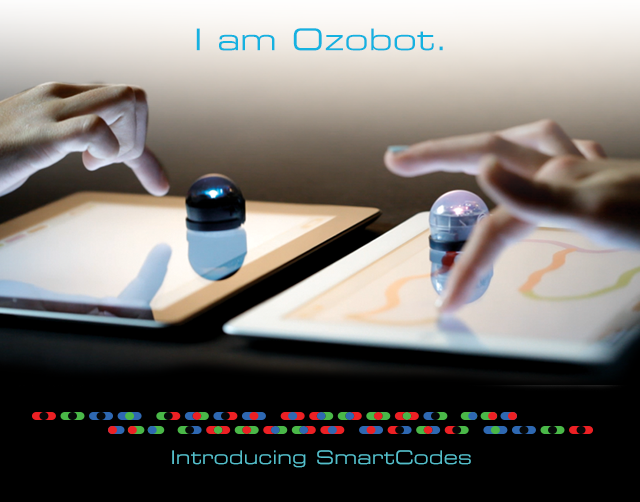 Ozobot is designed for social gaming. It can be lots of fun for kids too. There will be four free apps for iOS and Android: OzoLuck, OzoRace, OzoDraw, and OzoPath. This cool product has the potential to breathe new life into board games. You can also customize your experience through Smartcodes. Ozobot robots are cute and bring digital and physical worlds together to enhance your gaming experience. You can support this project on Kickstarter.